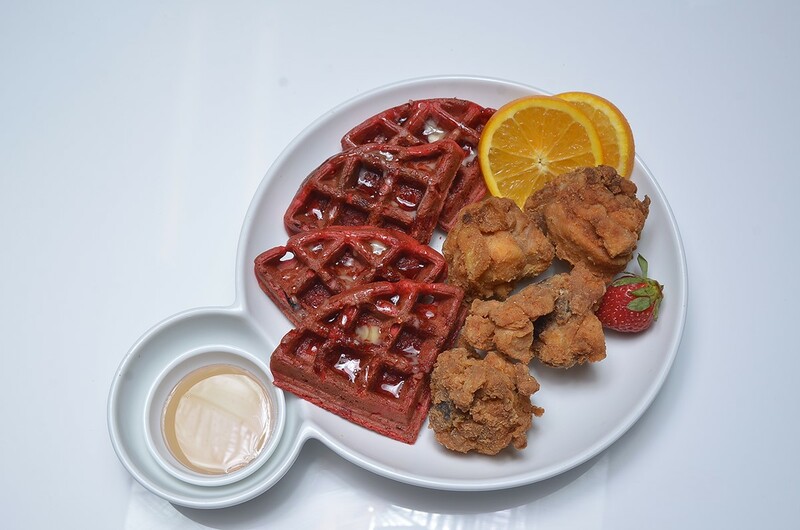 We Now Offer UberEats and Postmates for Delivery!  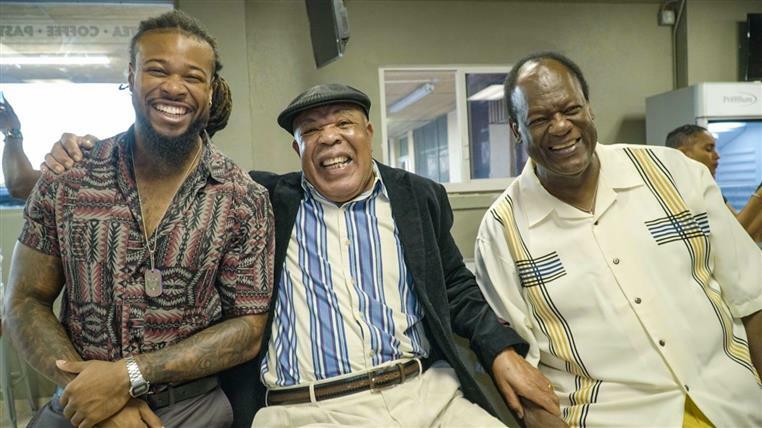 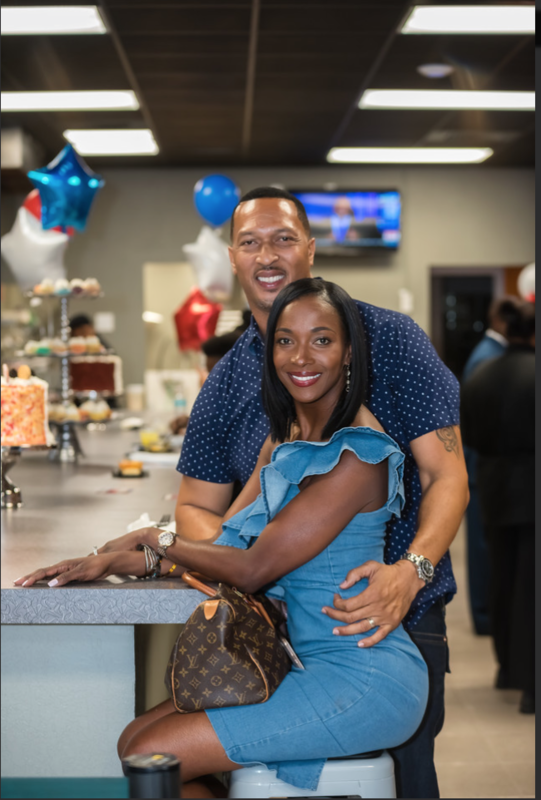 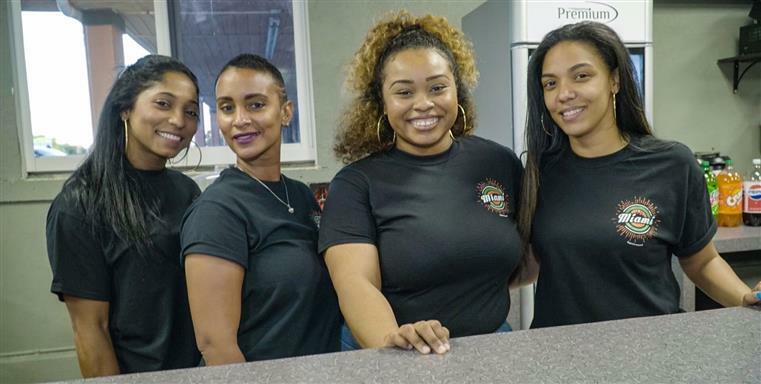 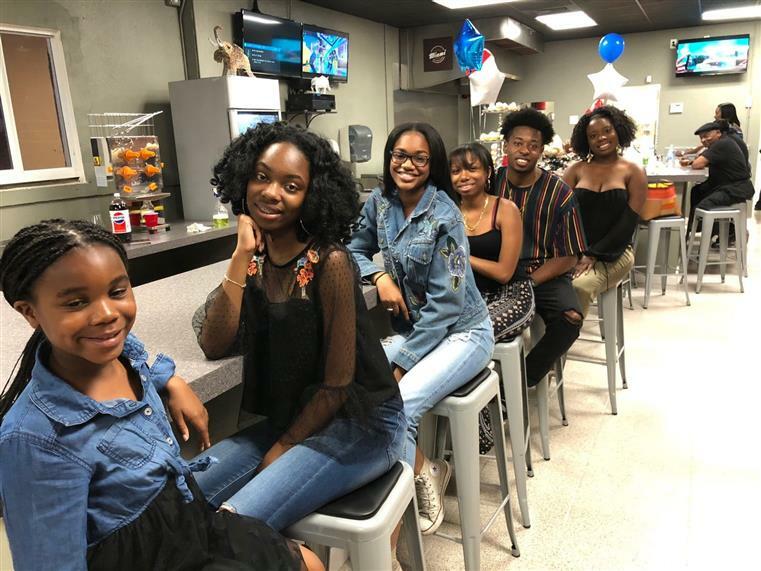 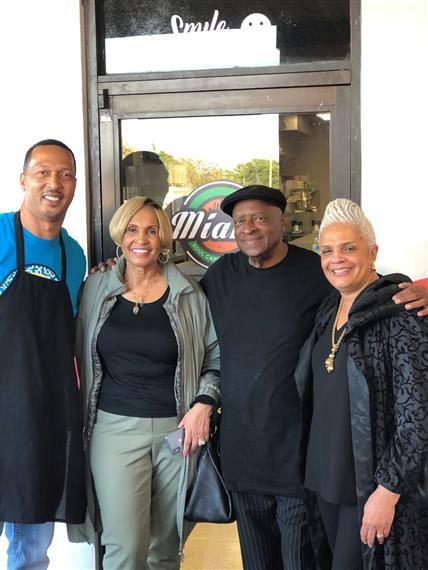 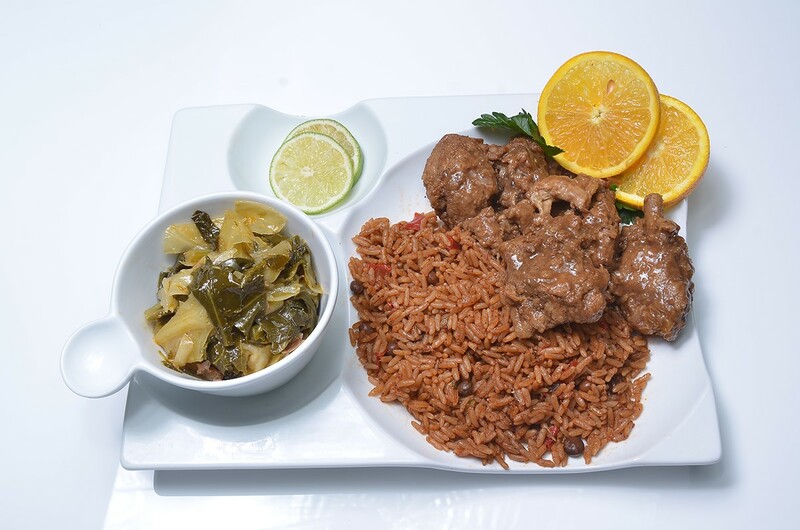 Stay up to date with the latest news from Miami Soul Cafe! 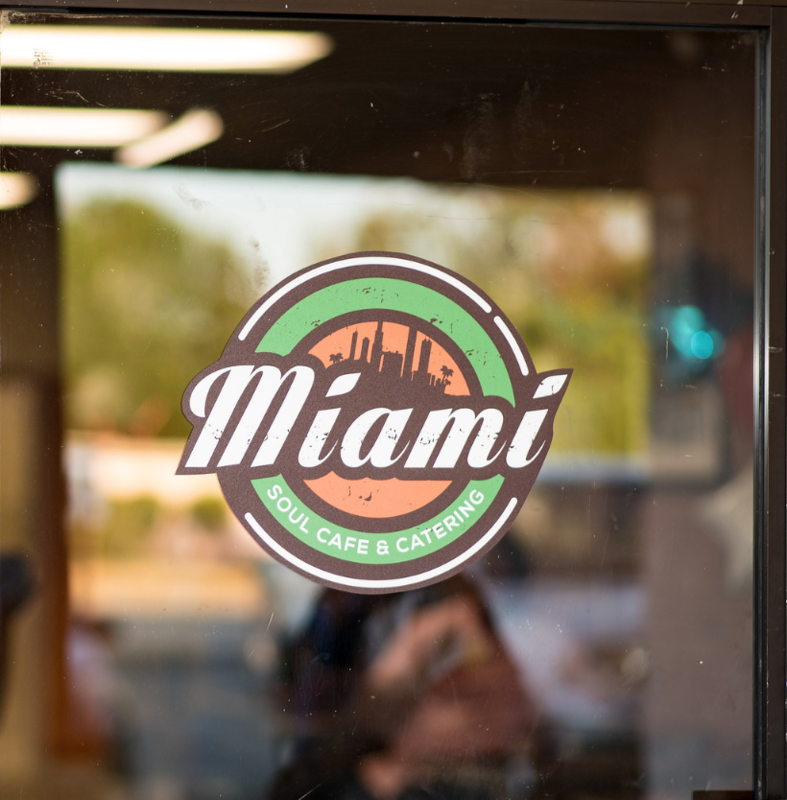 *Open in the Evenings for Special Events Only!  Please Call to book for Party, Special Event, Meetings, Luncheons, etc.